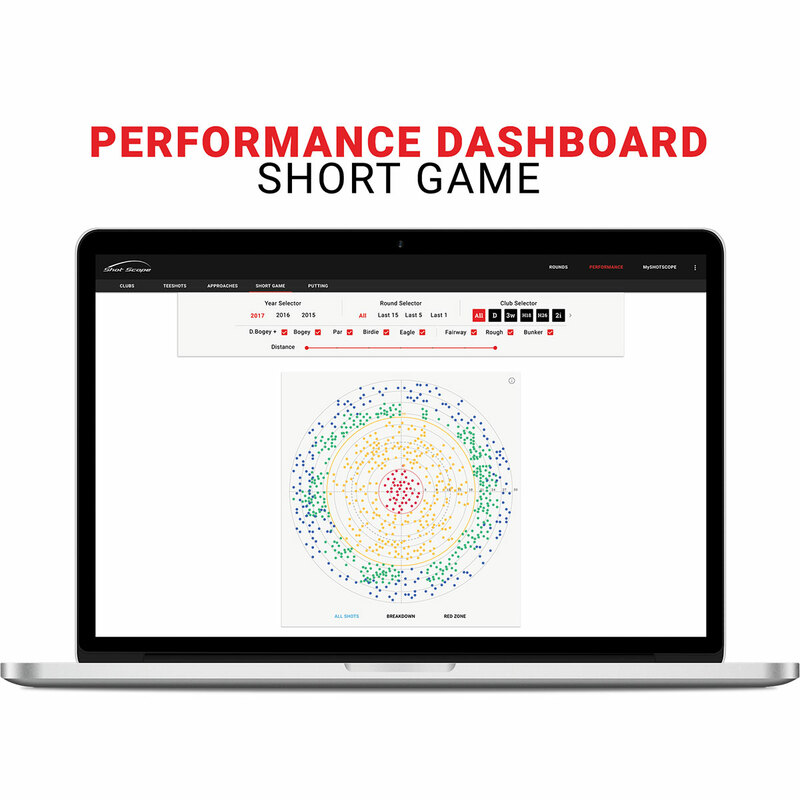 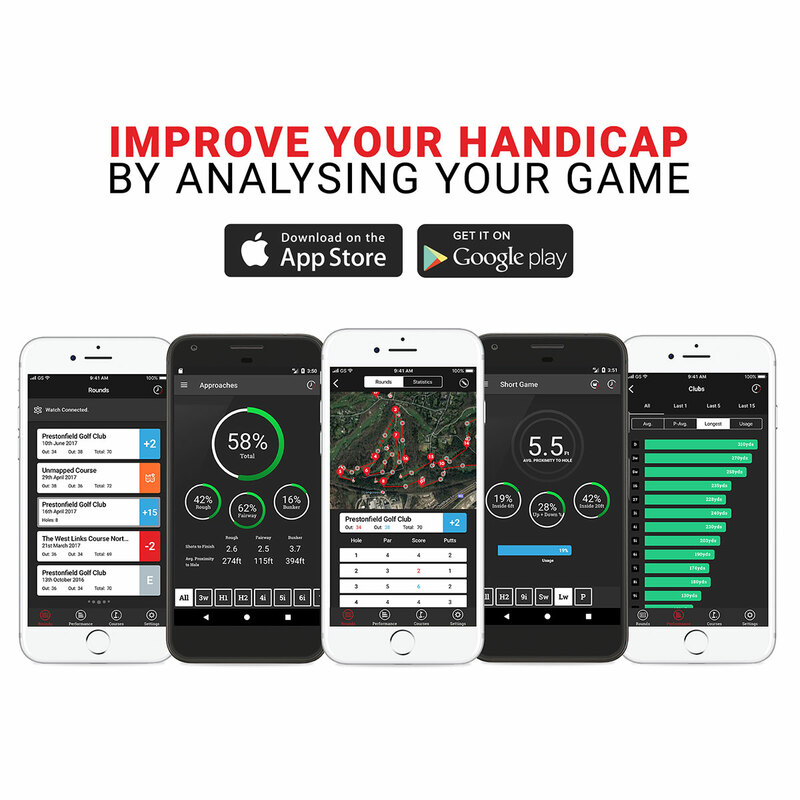 Set Up, Play, Upload, and Analyse with this highly accurate golf improvement tool. 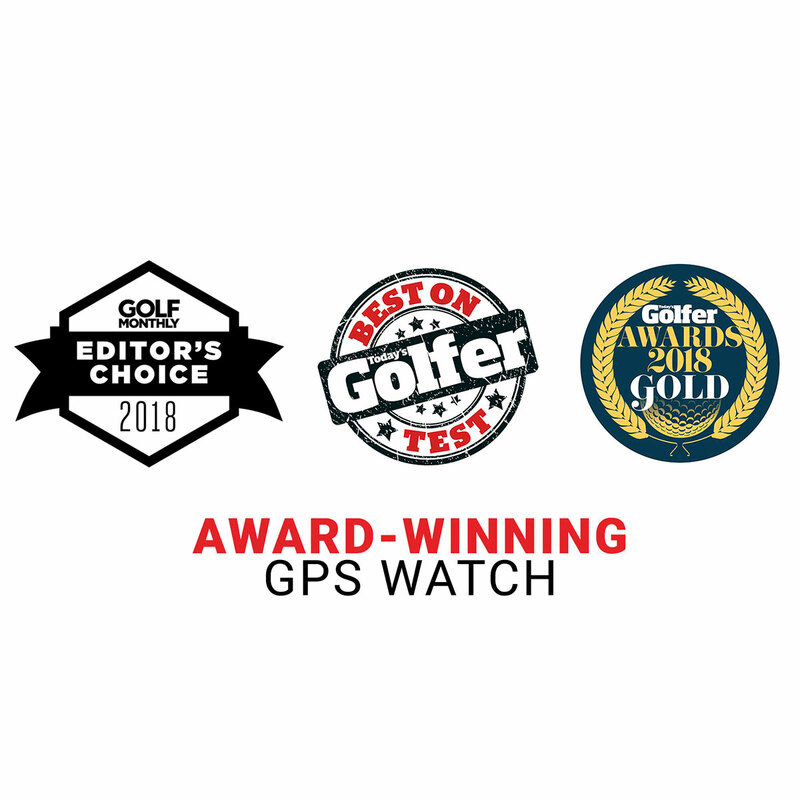 The GPS watch offers dynamic yardages to the front/middle/ and back of the green, from a database of 40,000 golf courses worldwide, with free firmware updates. 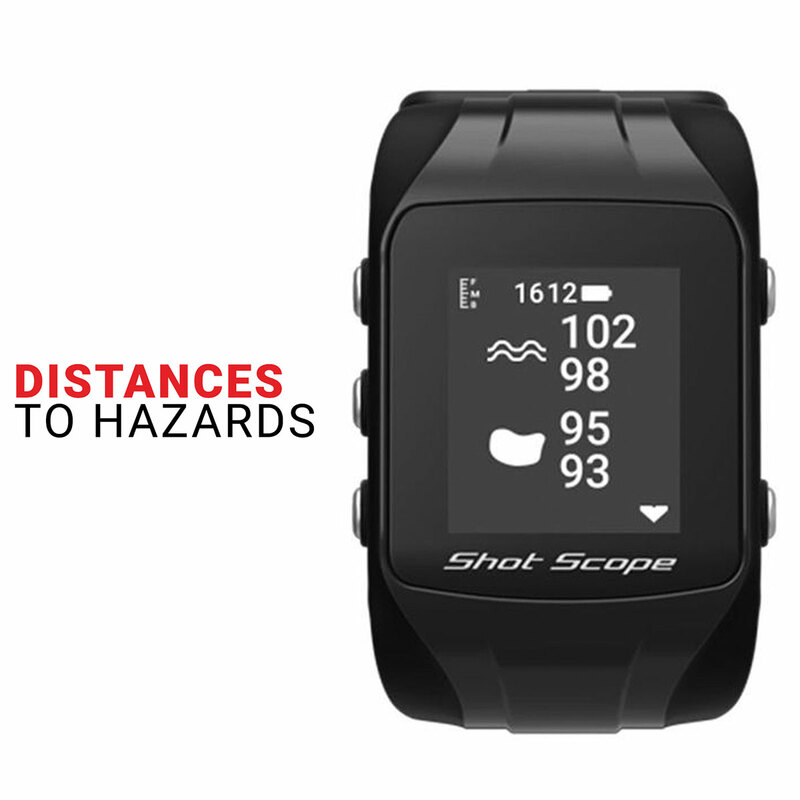 The detailed mapping of the courses provide highly accurate distance calculations, based on real time location and angle of approach. 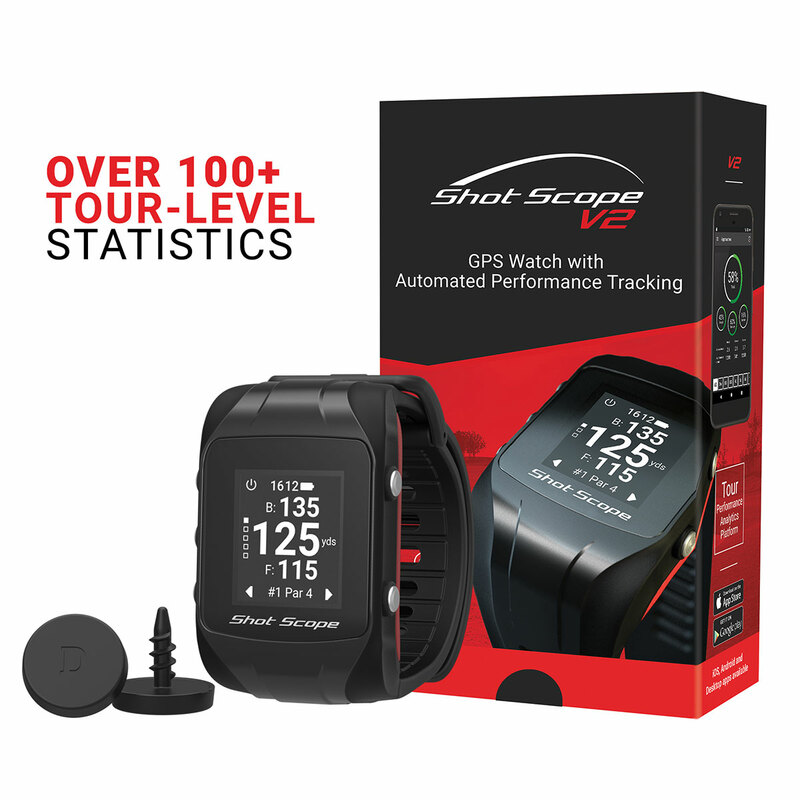 The V2 not only provides you with accurate GPS, but has the ability to track and monitor your performance. Performance tracking and access to 100+ statistics allows you to make well-informed decisions, to focus on how to improve your game. 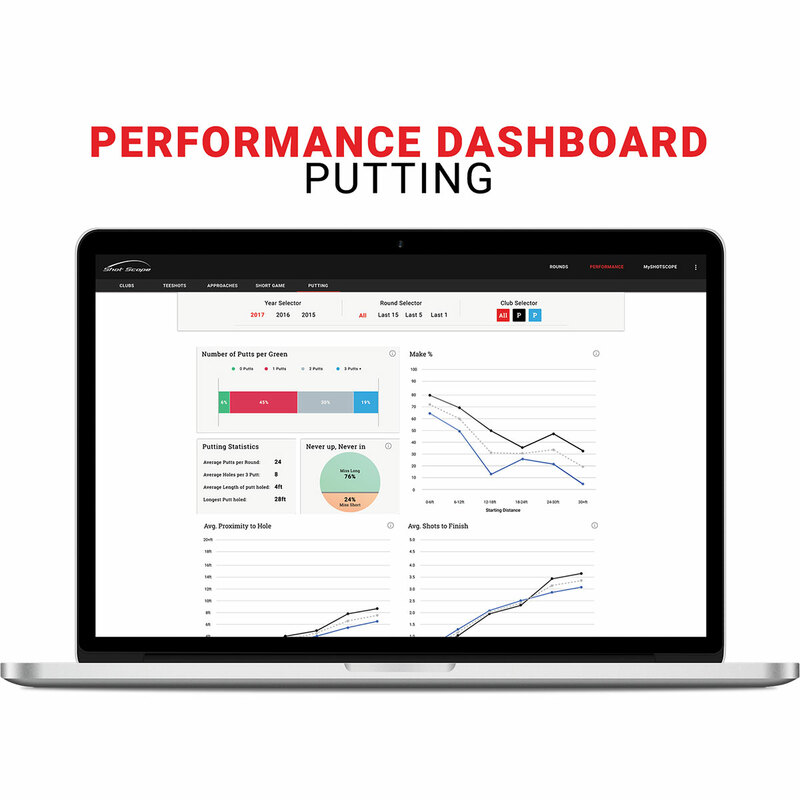 Brian and Hamish highlight the benefits they reaped from using V2. 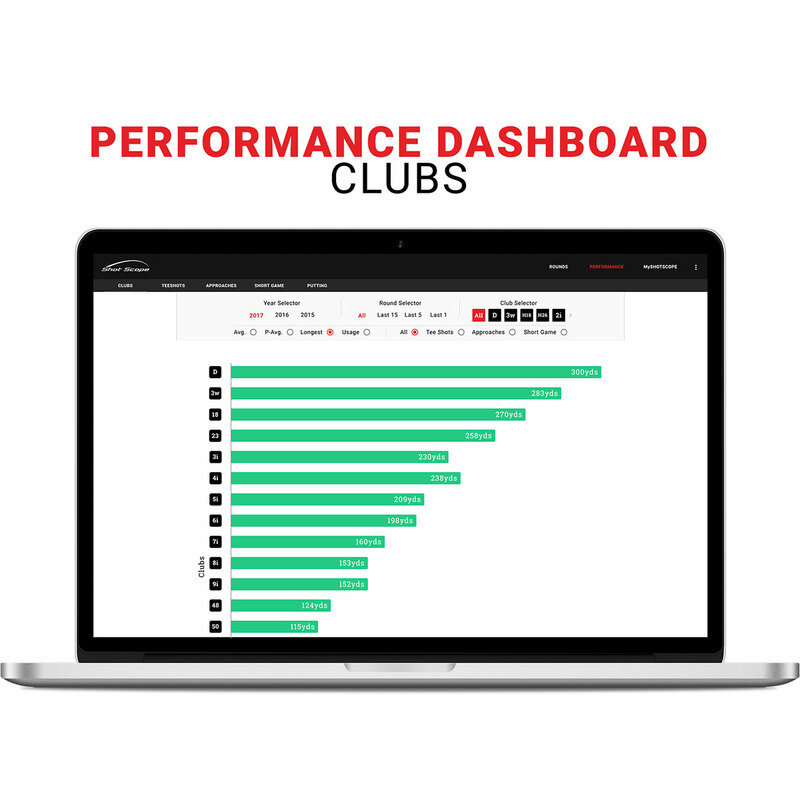 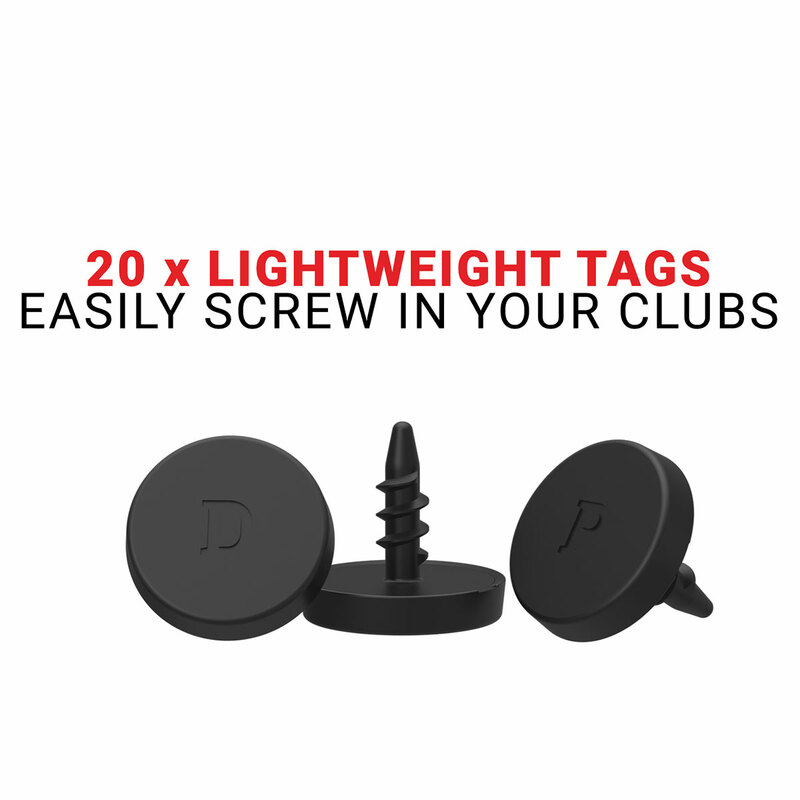 This system comes with 20 club tags to enable automatic club recognition, allowing you to track and analyse your golf game through an interactive performance dashboard. 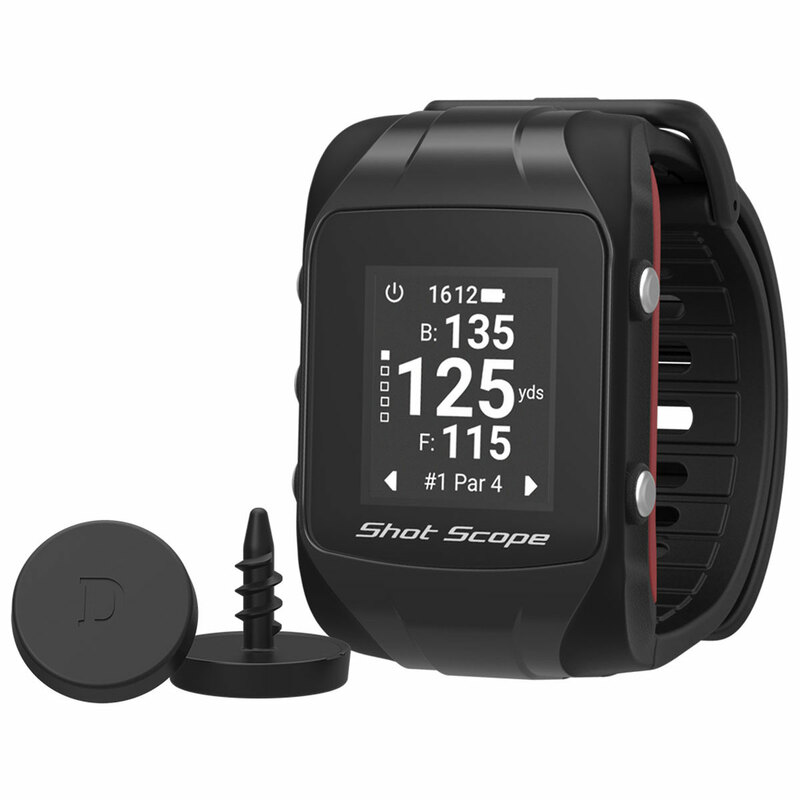 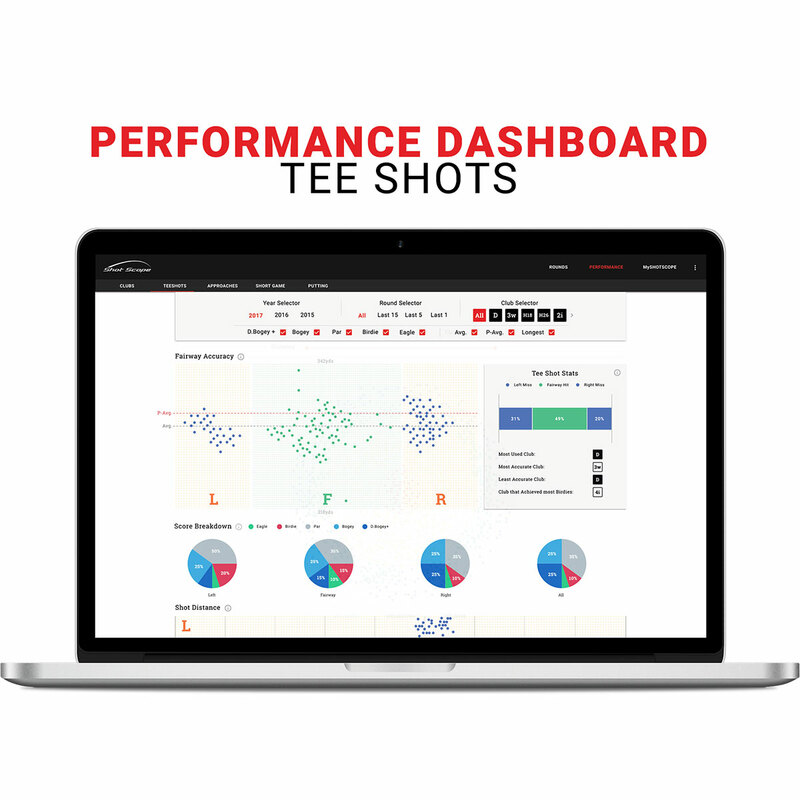 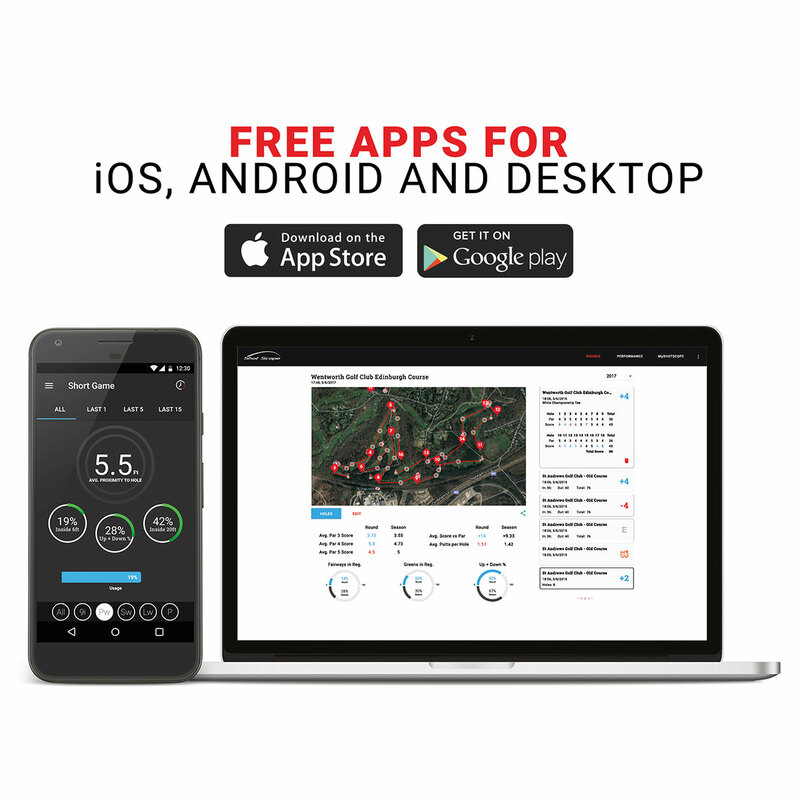 This gives the golfer better insight to your rounds of golf, whether on a mobile or desktop, giving you access to over 100 Tour-level approach, short game, tee shots or putting data, to assist you tackling your weakness and improving your golf game. 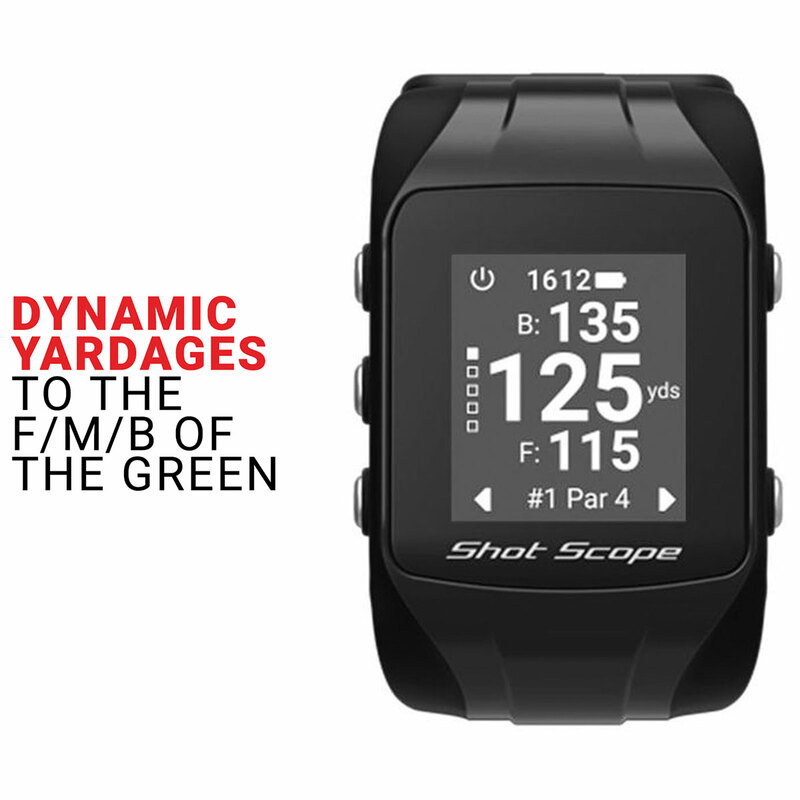 This system conforms to the rules of golf.